For generations, children around the world have come of age with Louisa May Alcott's March girls: hardworking eldest sister Meg, headstrong, impulsive Jo, timid Beth, and precocious Amy. With their father away at war, and their loving mother Marmee working to support the family, the four sisters have to rely on one another for support as they endure the hardships of wartime and poverty. We witness the sisters growing up and figuring out what role each wants to play in the world, and, along the way, join them on countless unforgettable adventures. 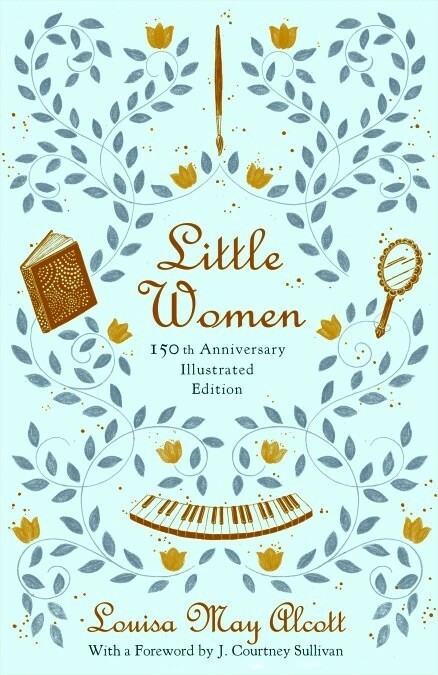 Readers young and old will fall in love with this beloved classic, at once a lively portrait of nineteenth-century family life and a feminist novel about young women defying society's expectations. 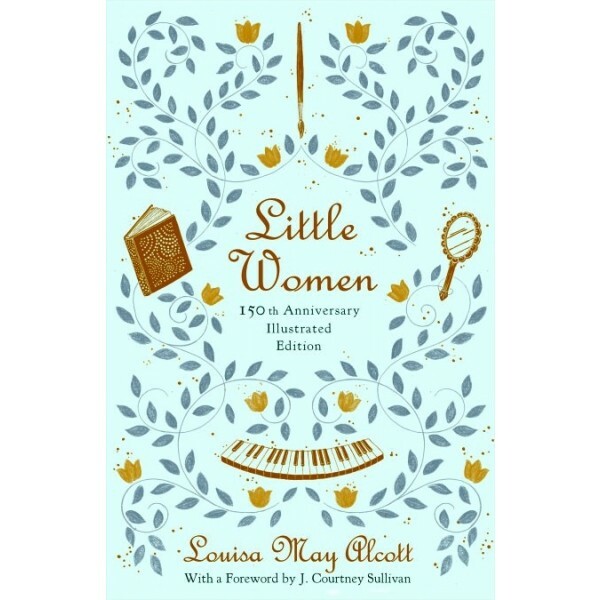 This beautiful 150th anniversary edition of Louisa May Alcott's classic tale features new illustrations and an introduction by New York Times bestselling author J. Courtney Sullivan.